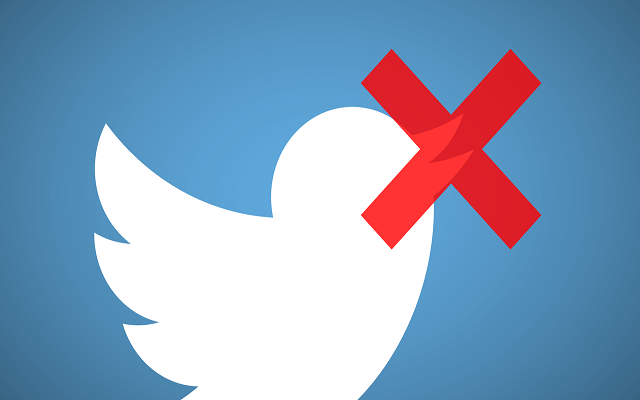 Twitter has begun blocking the apps and services that violate its API rules in order to increase the number of followers and unfollow requests. These type of apps allows users to follow a large number of users with the hope that in return they will also follow them back, and then unfollow those who don’t. These apps charge the fee from users and that’s how they make money. Recently, Twitter had blocked the ManagerFlitter, Statusbew, and Crowdfire, as these three apps were charging fees from users in order to help them to grow their accounts, but in this process, they were violating Twitter’s API rules. Any kind of aggressive following and unfollowing of Twitter accounts are not allowed in Twitter’s API rules. These apps are breaking and violating the rules set by Twitter’s API and this exploitation is unbearable for the company. Twitter believes to work perfectly. Twitter said that still, it is going to allow these companies to apply for a new developer account.